Steps are being taken to address veterinary shortages in areas throughout the country. 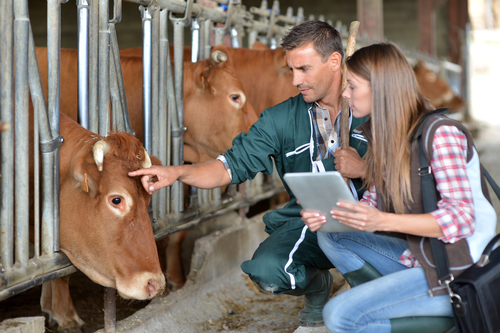 The U.S. Department of Agriculture’s (USDA) National Institute of Food and Agriculture (NIFA) has distributed $10 million through two different programs that seek to remedy the veterinary shortages. While not frequently mentioned in the discussion of the food supply chain, veterinarians play an integral role in keeping animal production systems safe and healthy. The Veterinary Medicine Loan Repayment Program (VMLRP) has awarded $7.1 million this year to 74 food animal and public health veterinarians. The program provides up to $25,000 a year towards qualified educational loans of eligible veterinarians. In exchange for the loan assistance, recipients make a three-year commitment to work in areas identified by USDA as having a veterinary shortage. The program has helped to ease the strain on some rural areas since its inception eight years ago, but 113 shortage areas will remain unfilled this year. Multiple counties in California continue to be considered as a qualified shortage area after multiple years of the program have not garnered adequate interest from practitioners. This year the Veterinary Services Grant Program (VSGP) has also been helpful in tackling the need for more veterinarians by issuing $2.5 million in grants to qualified entities such as academic institutions and veterinary practices. 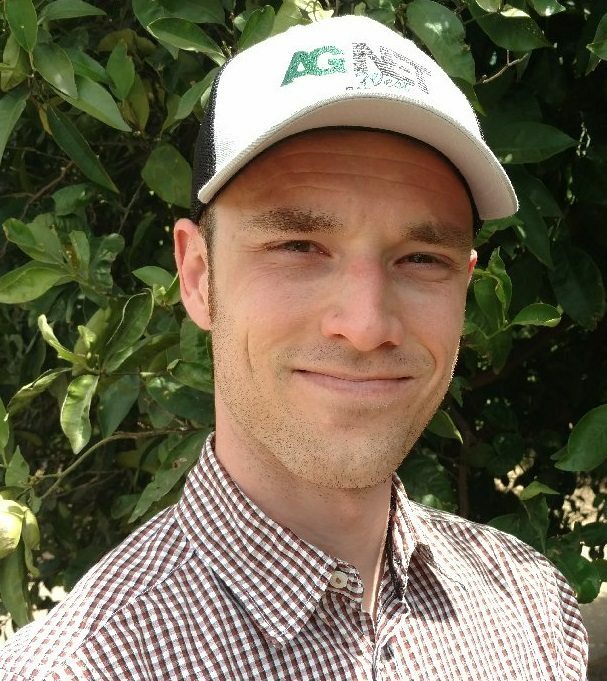 Information from the California Farm Bureau Federation indicates that since 2013 California has submitted 26 nominations for the program, with only four awards being issued. Both programs are aimed at protecting animal agriculture and public health in rural communities through helping to safeguard access to quality veterinary services. 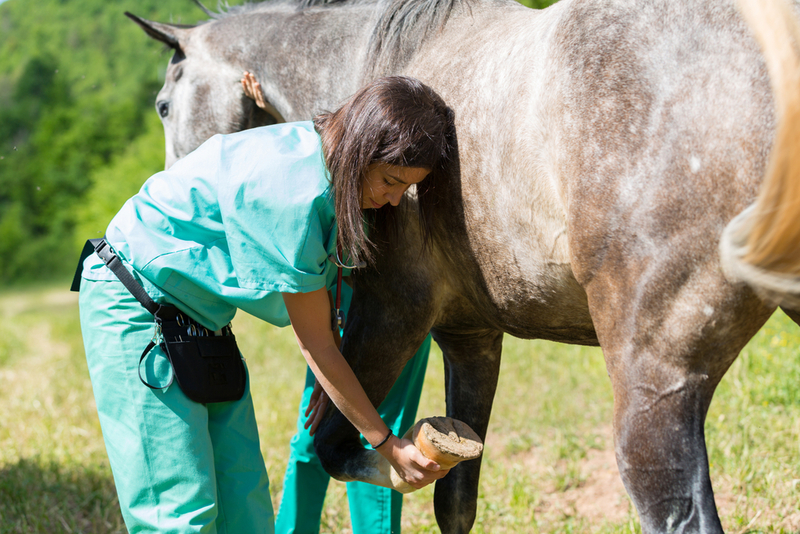 The American Veterinary Medical Association (AVMA) is asking for Congressional help to address the shortage of veterinarians by encouraging the passing of the VMLRP Enhancement Act. The legislation would remove a 39 percent income withholding tax on awards received from the program and would also expand the program’s reach without requiring additional funding.